Dr. Brian Stickel and the team at Westerville Dental Associates are committed to providing patients with quality care in a positive and nurturing environment. Using advanced technology and proven procedures, our Westerville dentists strive to make your visit easy, safe and pain free. 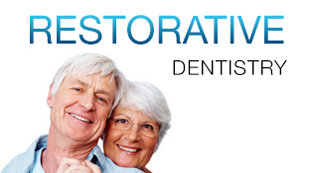 Dr. Stickel and his caring staff and dentists in Westerville Ohio offer patients a superior level of treatment and customer service. We strive to make patients feel at home in our clean, sterile and safe Westerville dental office. To learn about Westerville Dental Associates or to request an appointment, please contact our Westerville dental office or call us at 614.882.1135. Westerville Dental Associates is committed to being the very best at providing patients with optimal dental care in the greater Columbus area including: Columbus, Lewis Center, Gahanna, Galena, New Albany, Blacklick, Delaware, Sunbury, Worthington, Dublin, Powell, Reynoldsburg, Johnstown, Pataskala, Hilliard, Centerburg, Grove City, Pickerington, Canal Winchester, Mt Vernon, Marengo, Ostrander, Whitehall, Groveport. Disclaimer: This website is provided for informational and educational purposes only. No doctor/patient relationship is established by your use of this website. No diagnosis or treatment is being provided. The information contained here should be used in consultation with a doctor of your choice. No guarantees or warranties are made regarding any of the information contained within this website. 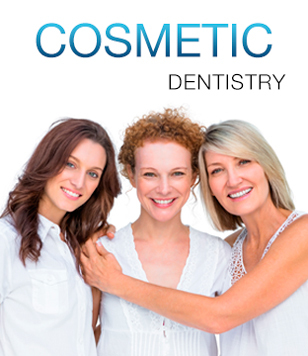 This website is not intended to offer specific medical, dental or surgical advice to anyone. Furthermore, this website and Westerville Dental Associates take no responsibility for websites hyperlinked to this site and such hyperlinking does not imply any relationships or endorsements of the linked websites.